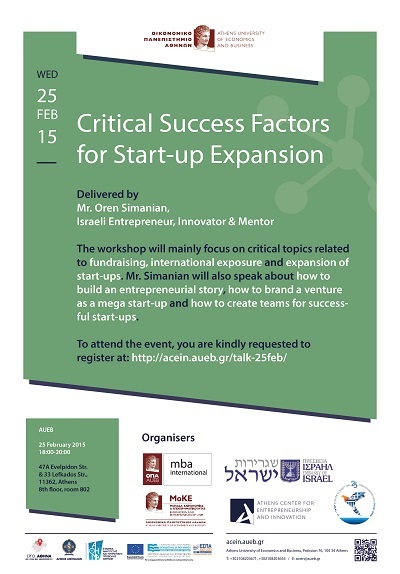 The MBA International program in collaboration with the Embassy of Israel in Athens, the Athens Center for Innovation and Entrepreneurship (ACEin) and the Innovation & Entrepreneurship Unit of AUEB jointly organize a workshop on “Critical Success Factors for Start-up Expansion” on Wednesday, February 25th, 2015. 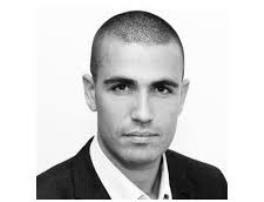 The workshop will be delivered by Mr. Oren Simanian, a key-player in the Israeli start-up ecosystem, founder of the StarTAU Tel Aviv University Entrepreneurship Center, one of the top 25 university entrepreneurship centers globally. The workshop will mainly focus on critical topics related to fundraising and international exposure and expansion of start-ups. Mr. Simanian will also speak about how to build an entrepreneurial story, how to brand a venture as a mega start-up and how to create teams for successful start-ups. Key-person in the Israeli start-up ecosystem, innovator and entrepreneur. 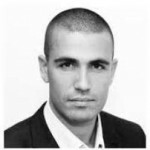 Oren is the Founder at StarTau, Tel-Aviv University Entrepreneurship Center. Oren leads Marketing and Community in Israel for Indiegogo, the world’s funding engine. He works with entrepreneurs, creators, and community builders across the Israel to bring their ideas to the world through Indiegogo’s open, flexible crowdfunding platform. Oren is a mentor of early stage startups, and an inspiring invited- speaker about innovation (recently at TEDx). He holds a B.A degree at Accounting and Economics from Tel Aviv University and he is also a Professional Football referee at the Israeli top league. The workshop will take place at the building of post-graduate studies of AUEB (47A Evelpidon Str. & 33 Lefkados Str., 11362, Athens – 8th floor, room 802) on Wednesday, February 25th, 2015, 6-8 pm.